Facing A DUI Charge? You Have Options. Call Today for Free Consultation. Time is of the Essence. When you are charged with a crime in the coastal Georgia area, call on the dedicated criminal defense attorney of The Lerch Law Firm in Savannah. 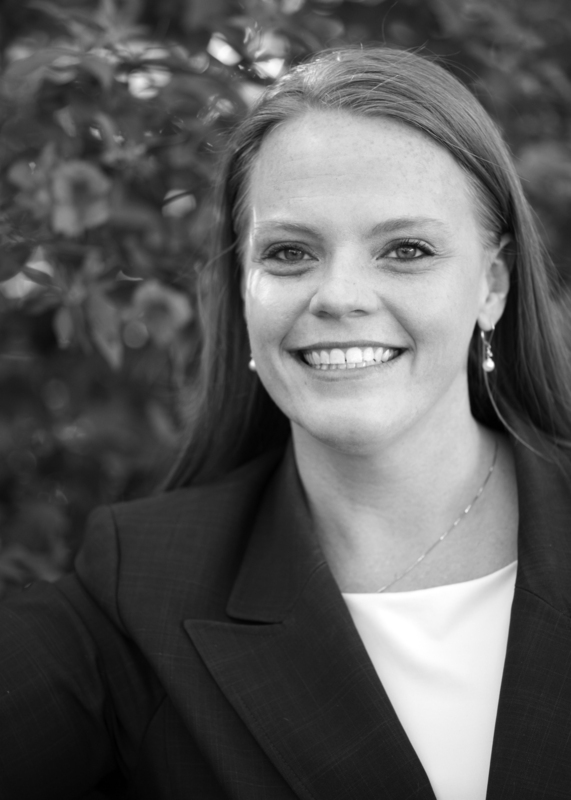 The firm is led by skilled lawyer Courtney Lerch, who has nearly a decade of experience defending peopleâs rights. She handles both misdemeanor and felony charges, and has defended clients who were facing charges for drug crimes, DUI, violent crimes, fraud, theft, and white collar crimes. Although she is a skilled negotiator and if often able to resolve cases before they go to trial, she is also an aggressive litigator who has significant trial experience. She will take a case as far as it needs to go to obtain the best possible outcome. The future may seem unclear when you are arrested, but you are not powerless to fight for your best interests. Contact The Lerch Law Firm to request a free initial consultation with attorney Courtney Lerch today.